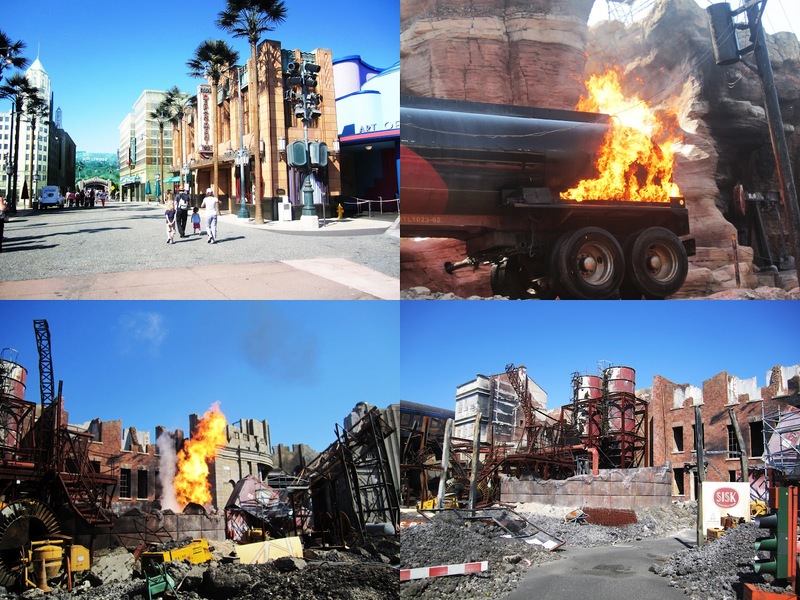 I thought I was going die in the Hollywood Tower though - didn't know I was capable of screaming like I did - talk about earth-shattering. It was actually worse than doin a Bungee Jump!! No lie! But the rest of the day was super fun - we even went on all the kids rides. We would have gone on Thunder Mountain a zillion times if only the queue wasn't so long! 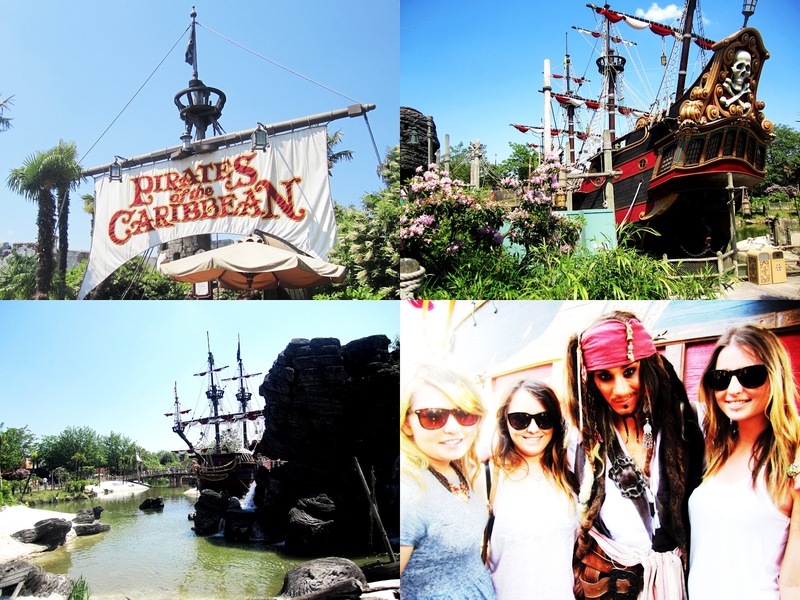 Oh and we met Captain Jack Sparrow - he actually couldn't have been more like the character. It was pretty cool. No luck with the hunt for Mickey Mouse though. 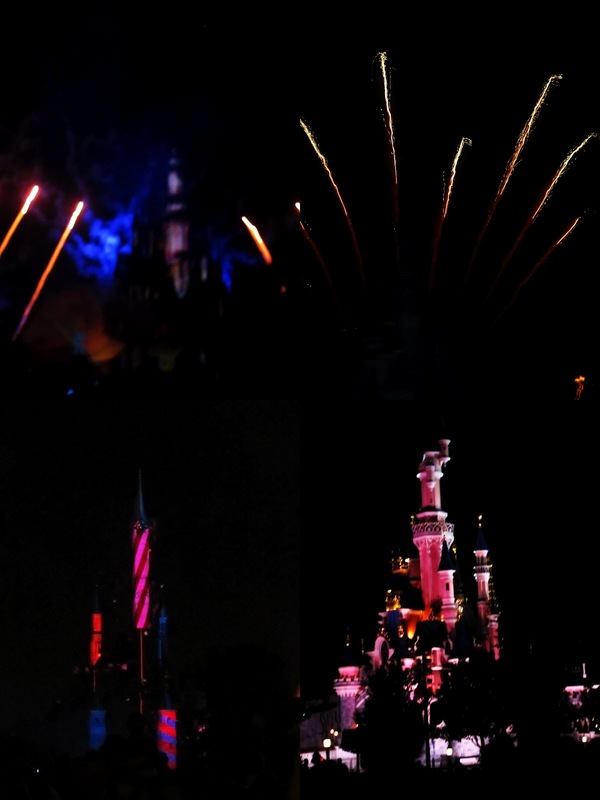 Then at 11pm there was the most INCREDIBLE Fireworks/lighting/water/music show to celebrate Disneylands 20th Birthday. They told the story of Disney through lights, holograms, sound & music. The photo's really don't do it justice. Oh my gosh that Hollywood Tower, I nearly crapped myself FACT! I started to get really freaked out and scared (you know the way they role play like a hotel) and I ended up being on the front row, so I turned and went to grab my boyfriends arm and literally whacked my face on the bar and then we dropped, so I was literally dying! Oher than that I did have a lot of fun and we stayed for the fireworks too, alot of fun! 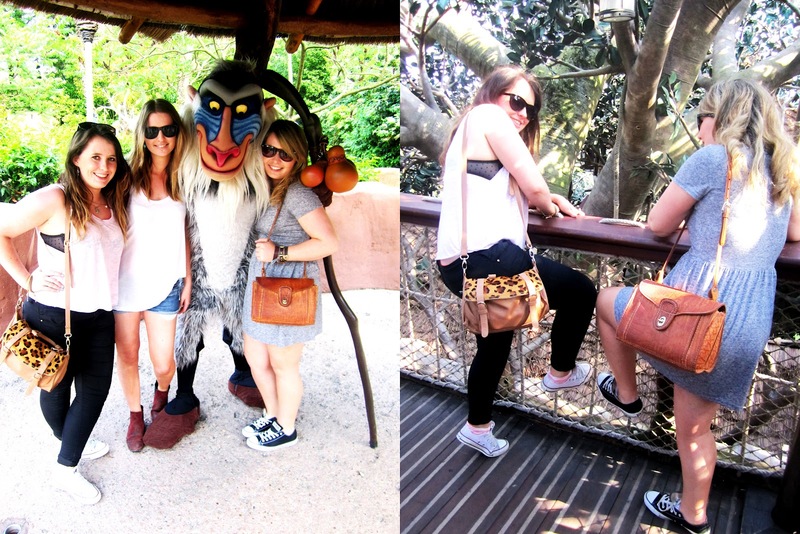 disneyland was soooo much fun, loved it! check out some of my new oufits!